Recommended Training - Take the PADI Peak Performance Buoyancy and PADI Deep Diver courses to help you hover effortlessly along the many Cayman walls. 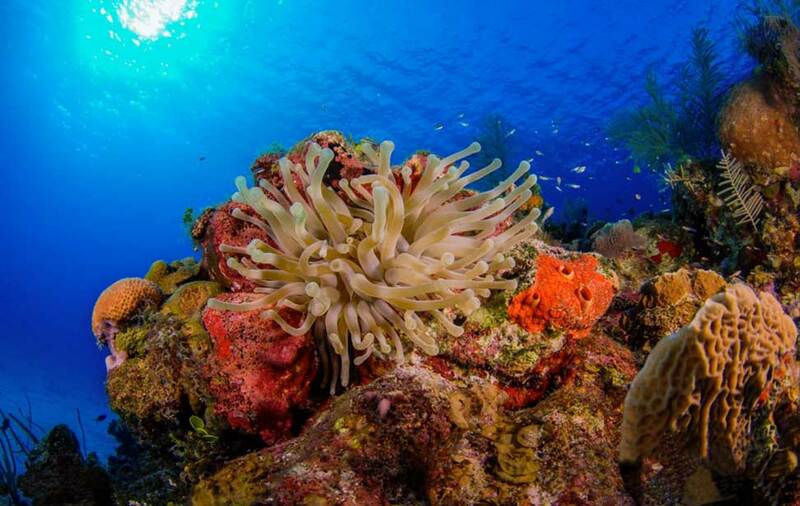 The PADI Digital Underwater Photographer course is a must to capture the beauty of the place. Cayman is also a technical diving destination, so look into PADI TecRec courses, including the PADI Rebreather Diver course, if interested.